The Agency of the Year Awards celebrate the people, the work and the businesses achieving outstanding success in the world’s most exciting and fastest-growing media, marketing and advertising markets. The awards highlight strong leadership, creativity and innovation, stellar new business performance, the development of talent, and contribution to the industry. 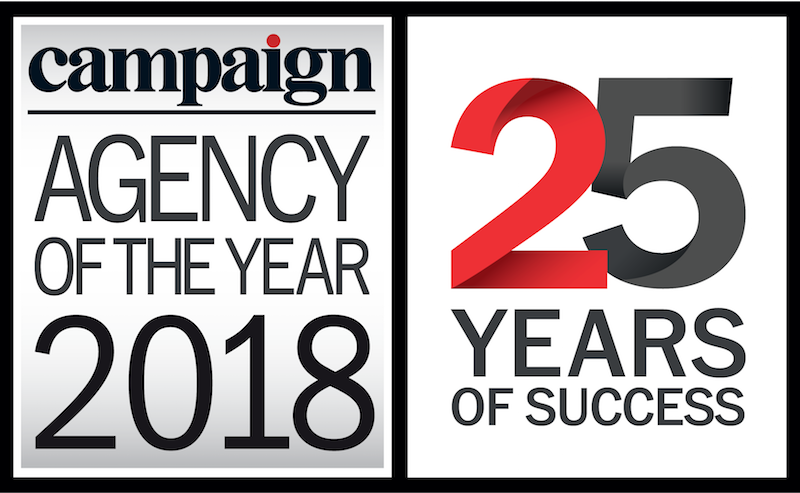 Campaign Asia-Pacific’s Agency of the Year Awards, now celebrating their 25th year, are now open for entry. In addition, we are delighted to announce the global expansion of the scheme to include Agency of the Year awards for both the UK and EMEA. *All entrants will be informed of their shortlist status via email, and the shortlist will also be announced via campaignasia.com and campaignlive.co.uk. Since the early 1990s, Campaign’s Agency of the Year awards have existed to recognise inspiring leadership, management excellence, outstanding business performance, and overall achievements in advertising and brand communications. With results tabulated by PricewaterhouseCoopers (PwC), it is the only programme to honour agency excellence at both a local and regional level. The awards are open to all media, advertising, creative, digital, PR, independant and specialist agencies from across the Asia Pacific region and within the UK, and our EMEA scheme is open to all types of agency networks who have offices in 3 or more locations across the region. The agency of the Year awards offer industry suppliers the chance to target the heart of the industry across Asia, EMEA and the UK. The awards have an outstanding reputation within their local markets and are entered by agencies of all sizes and specialities. Sponsorship allows strong branding and networking opportunities, and a chance to build your brand in the hearts and minds of the most influential agencies.